The National Academy of Engineering (NAE) has elected 104 new members among which Sam Jonah is a member. Eighteen foreign members, were also elected, announced NAE President C. D. (Dan) Mote, Jr. This brings the total U.S. membership to 2,297 and the number of foreign members to 272. 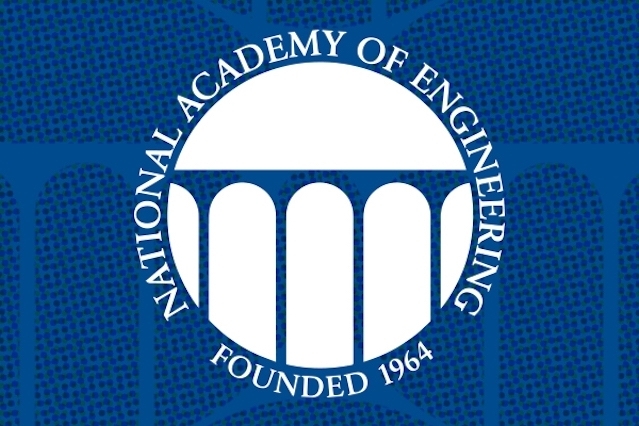 The election to the National Academy of Engineering is among the highest professional distinctions accorded to an engineer. Conger IV, Harry M. “Red,” president and chief operating officer, Americas, Freeport-McMoRan Inc., Phoenix. For contributions to copper mine/plant design and leadership of Freeport to become the world’s top private copper producer. Hassan, Yassin A., Sallie and Don Davis ’61 Professor in Engineering, departments of nuclear engineering and mechanical engineering, Texas A&M University, College Station. For experimentally validated thermal hydraulic analyses of multiphase flow fields for nuclear reactor operations. Morel, Thomas A., president, Gamma Technologies Inc., Westmont, Ill. For development of computeraided engineering tools for engines and vehicles. O’Sullivan, Stephanie L., consultant and retired principal deputy director, U.S. Office of the Director of National Intelligence, Duck Key, Fla. For science, technology, and leadership in national security. Bétin, Pierre Claude, retired senior vice president, Safran S.A./SNECMA, Villenave d’Ornon, France. For leadership of Europe’s solid rocket propulsion industry and contributions to launch and missile systems. Stevens, Molly, professor of biomedical materials and regenerative medicine, Imperial College – London, South Kensington, United Kingdom. For contributions to materials-based approaches for tissue regeneration and biosensing.